Super Junior members Siwon and Donghae were in town over the last week for the promotions of their Taiwanese drama alongside with their co-star, Ivy Chen. 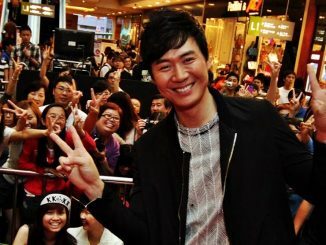 Having held a fan meeting at Plaza Singapura the previous day which saw thousands of fans flocking to the mall to catch a glimpse of them, the cast had expressed that they were really glad to receive much support from the public, especially Ivy who was overwhelmed by the huge turnout of fans that evening. Skip-Beat!, also known as Extravagant Challenge or 華麗的挑戰, is a Taiwanese drama starring Ivy Chen, Choi Siwon and Lee Donghae as the main characters. 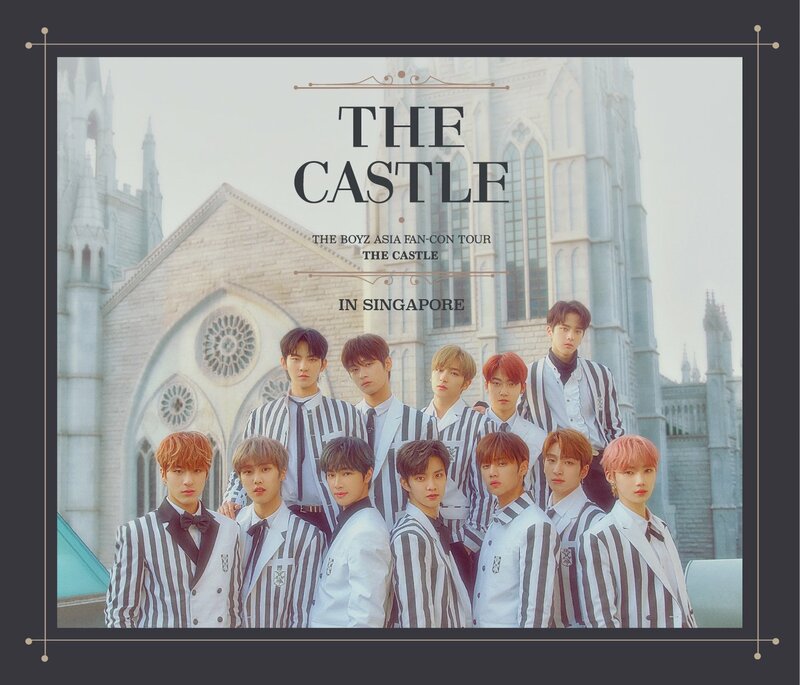 Prior to the drama’s press conference the following day, the three of them have also participated in a school invasion program along with Radio 1003’s DJ Ken. When asked to relate their experience, Ivy expressed that they felt very welcomed by the school and it reminded her of middle school, while Donghae added that he was really surprised to be recognized by many of the students in school. He hopes to be able to visit higher institutes if given another school invasion opportunity. 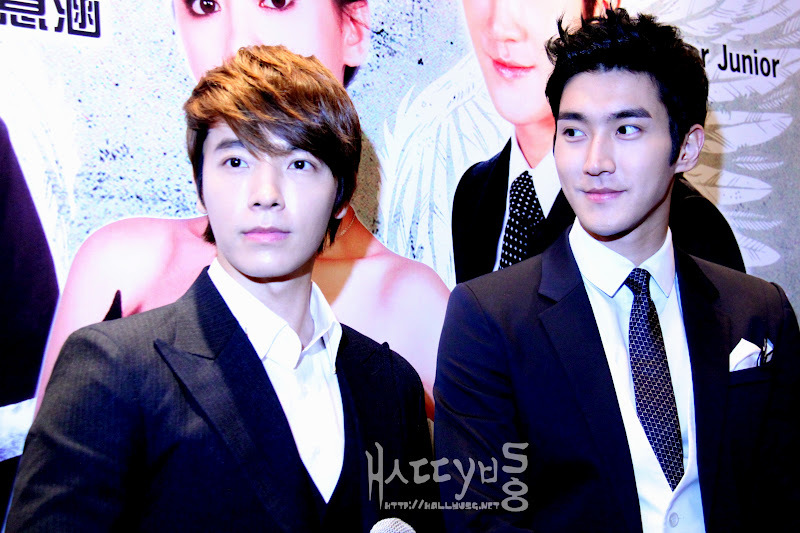 Ivy shared that prior to their filming, she did receive notices/warnings to keep a safe distance from Siwon and Donghae. Initially she was feeling quite panicky and didn’t dare to get too close to both of them. However, after the filming had commenced, she was rather relieved that everything went well smoothly. Siwon even added that E.L.Fs have told them to take care of Ivy too! 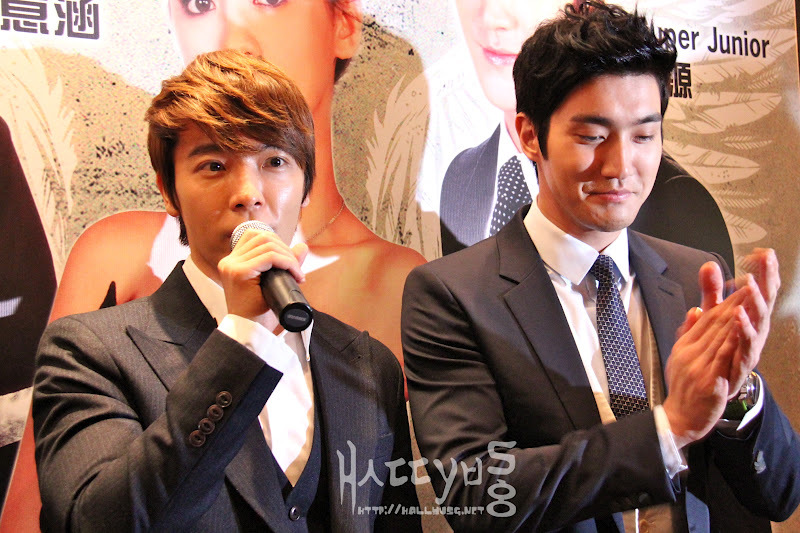 Ivy mentioned that she’s on very good terms with both Siwon and Donghae, and enjoyed filming together with them. 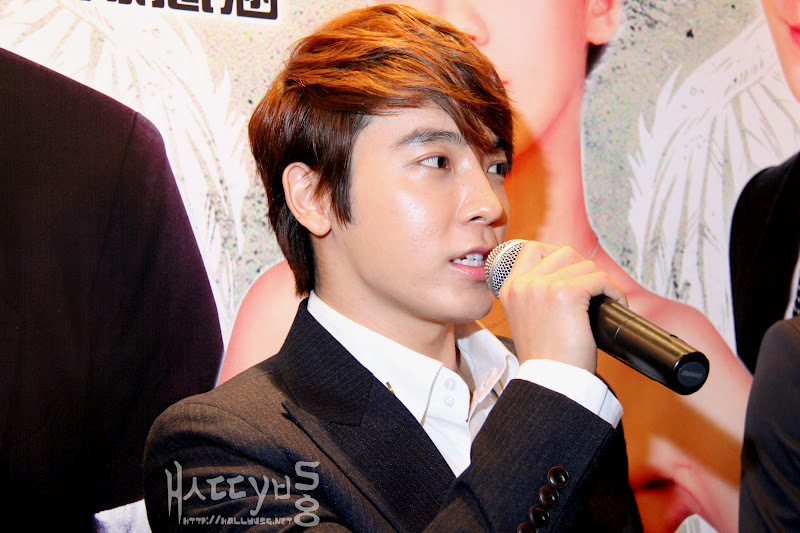 Donghae felt that he could relate to his drama character as it was quite similar to his real personality in terms of cheekiness. It was said that he often tease Ivy during filming as well. 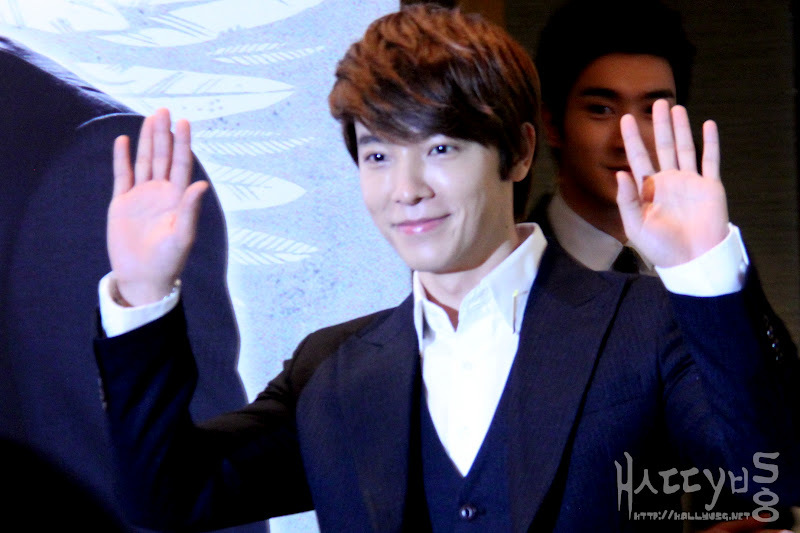 If given a chance, Donghae would like to take on a role in romance drama where he would give his very best shot in it. 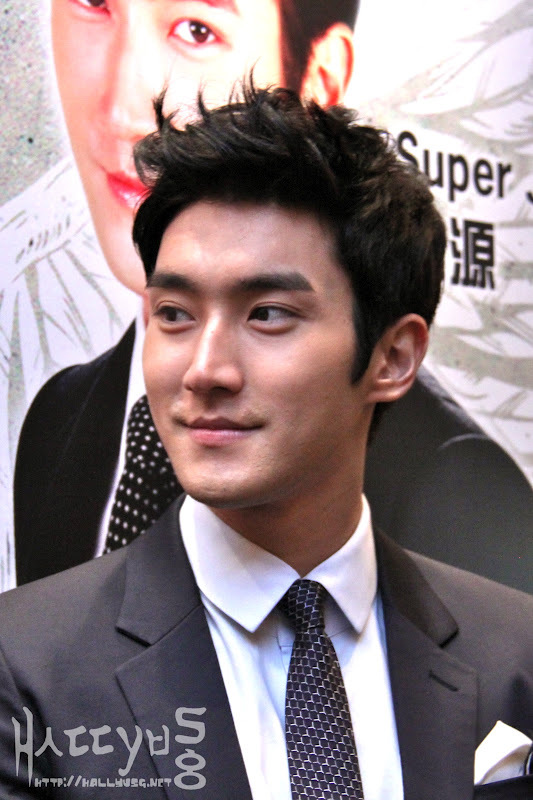 Siwon expressed that he had learned a lot from his role in the drama. Whenever he encounters a situation whereby he forgets his lines, Ivy will always be around to send him some signals via gestures or facial expressions. Though language was definitely one of the challenges, he took many preparations and managed to overcome it with the help of the filming crew and casts, for which he was very thankful towards. Siwon didn’t think of himself as a top star. In his point of view, he felt that all stars should act professionally in every area regardless of whether is it acting or performing on stage. Difference between filming in Korean and Taiwanese dramas? Siwon said that he enjoyed the lunchboxes provided during meal breaks while filming Skip-Beat!, in comparison to filming in Korea where they had to leave the set to search for food themselves and return within the 1-hour break. On a question that asked if Donghae felt pressurised on his first Taiwanese drama where he had to act alongside Siwon who is much more experienced, he responded that it’s pretty fine as he’s used to working with Siwon in Super Junior, where trust is involved all the time. Donghae even shared that in the beginning before they debuted as Super Junior, he didn’t have a very good impression of Siwon. However, their friendship gradually blossomed over the years and now Siwon is like a brother or even a father to him as Siwon is always taking care and looking after his interests. Donghae also added that they got along so well such that both of them would often share secrets that could go on for days. 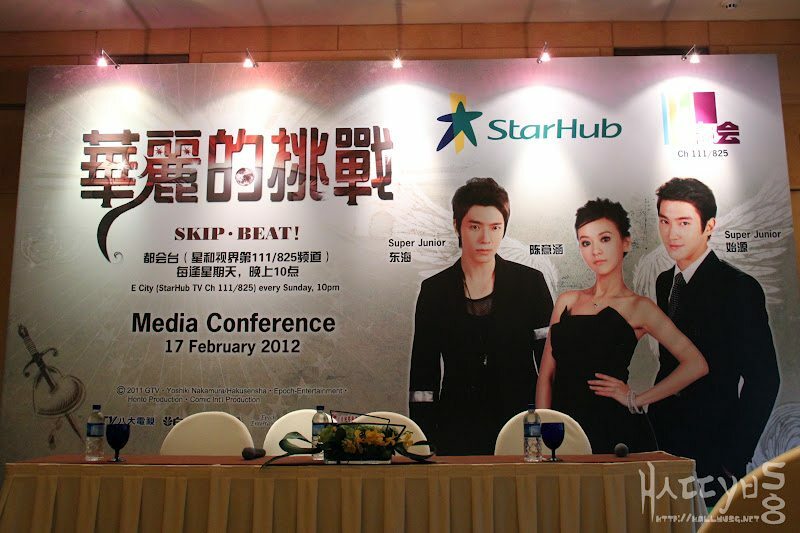 Special thanks to Starhub for extending the invitation to Skip-Beat! press conference. 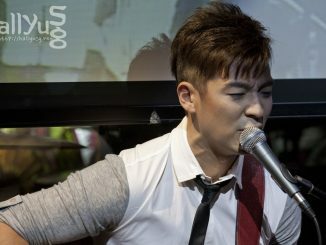 Be sure to catch the drama which is currently airing every Sunday, 10pm on Starhub cable TV – E City Channel 111/825. 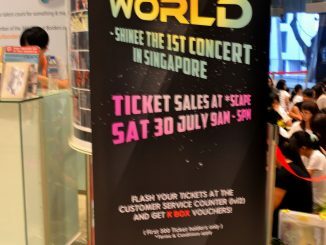 Follow HallyuSG on facebook and twitter to receive instant updates on the upcoming K-pop events in Singapore!